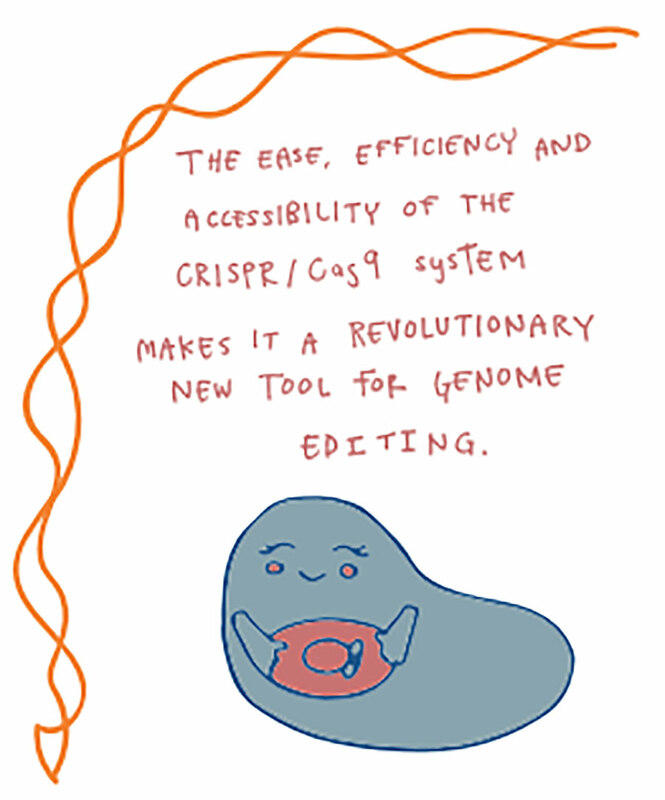 Print and fold these cute “minizines” and enjoy their simple, playful explanations of important topics in genetic research: PCR, DNA, and CRISPR. These concepts are relevant to our daily lives because they are used to improve genetically modified foods, address problems caused by invasive plants and animals, and develop personalized medical treatments for cancers and autoimmune diseases. 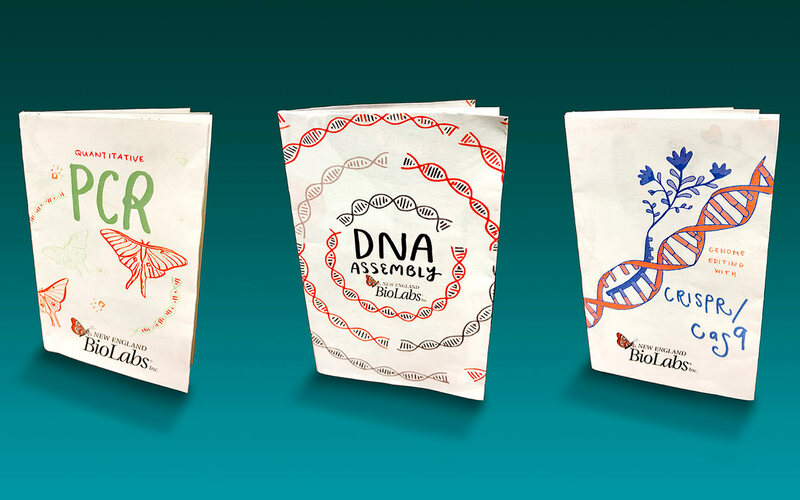 These quick, friendly primers are recommended for middle school and high school students who may want to participate in Genes in Space. They’re also good for teachers, college students, and adults! Designed by Two Photon Art in collaboration with New England Biolabs. Published 2017. Zines are small DIY booklets that use art to share information. Download to get print, cut and fold instructions.